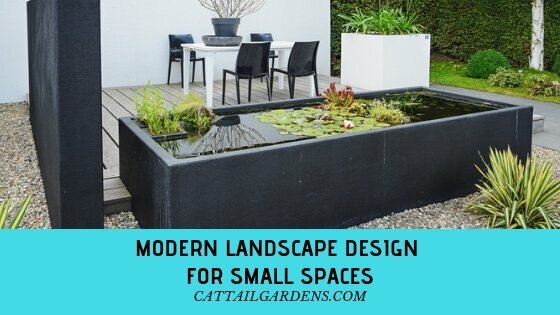 Landscape design for small spaces – Garden designs often talk about “outdoor landscape ideas for small spaces” with each room having a floor, walk, and a ceiling. If you think of your property in terms of spaces that can be divided literally of figuratively into rooms. You’ve taken the first step in designing a functional landscape. Designing a room in the great outdoors. 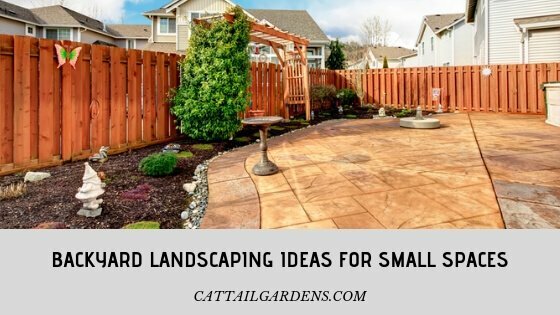 Floor: Lawn, groundcover plantings, mulch, and paving materials such as bricks, flagstones, or decking from the garden floor, carpeting the ground with color and texture and dressing up the bare earth. Wall: Masonry walls, wooden or iron fences, the sides of buildings, and living wall such as hedges, shrubbery, and trellised vines form walls. The vertical plants and structures define spaces, create enclosure and privacy, and often cast shade and block the wind. Ceiling: The sky is the ultimate ceiling, but trees and overhead structures such as arbors, pergolas, and umbrellas create more intimacy and cast shade, create shadow patterns, and block views from above. 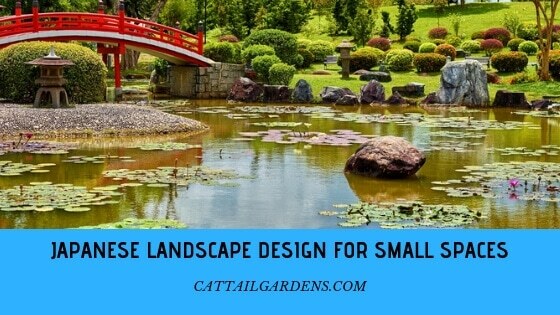 Designing a garden as a series of rooms is an excellent way to make a large, rambling plot more livable. It also allows you to create different areas for a different purpose. You can keep the kids swing set separated from the perennial garden and have an informal picnic area way from a more formal rose garden. Eliminate the law entirely and install a paved sitting area with a walkway of the same material. The walkway should wind through planting areas. Plan fine-texture shrubs in the background and a few bold-textured shrubs in the foreground to create the illusion of distance. 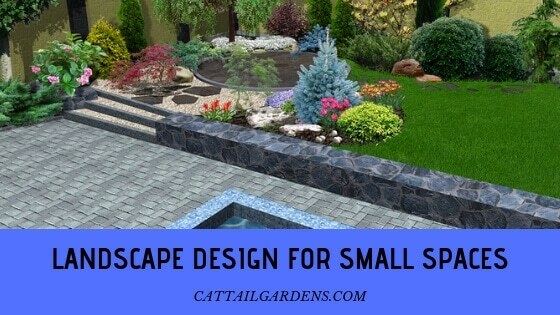 Add a few low-walled terraces raised beds, or a berm to bring dimension to a flat area. Create the illusion of additional space beyond the immediate area with a path that seems to lead to another part of the garden. Follow a simple color scheme of pastels throughout the garden to create a restful ambiance. Reply to long-blooming plants and those with colorful foliage to bring continual color to an area. Position a specimen tree, a statue, a bench, or a fountain at the far side of the garden to draw the eye into the distance. Establish privacy with a row of columnar flowering or evergreen trees or tall lattice fence and an overhead arbor. Grow vines on walls, trellises, and fences or even twining into trees to save space but create the feeling of lush growth. 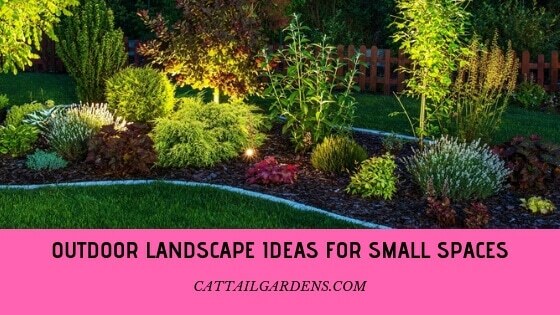 Choose dwarf, slow-growing and compact trees and shrubs that won’t quickly overgrow the plating area.